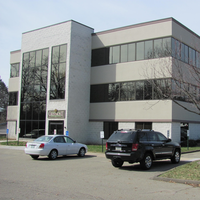 The surgeons at Karlik Ophthalmology perform hundreds of cataract surgeries every year. 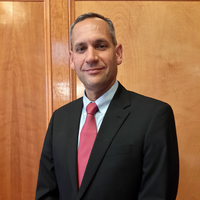 With the region's aging population, cataract surgery promises to become even more prevalent. 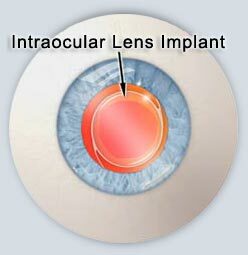 Over fifty percent of people over the age of 60, and quite a few younger than that, suffer from cataracts. Currently there is no medical treatment to reverse or prevent the development of cataracts. Once they form, the only way to see clearly again is to have them removed from within the eye. You will go home soon after the surgery and relax for the rest of the day. Everyone heals somewhat differently, but many patients report improvement in their vision almost immediately after the procedure. Most patients return to their normal activities within a day or two. The only limitation is heavy lifting. 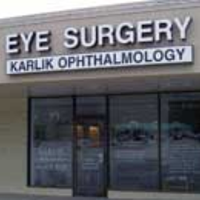 You must be driven to Karlik Ophthalmology the next day to be checked. You will then be seen again in one week and in one month. Glasses will be changed at the appropriate time. Often, many patients elect to have cataract surgery completed in both eyes prior to obtaining eyeglasses (if they are required). The decision to have cataract surgery is an important one that you will make along with your Doctor at Karlik Ophthalmology. 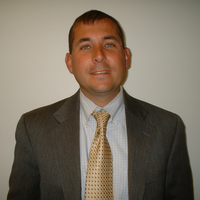 The goal of any vision restoration procedure is to improve your vision. 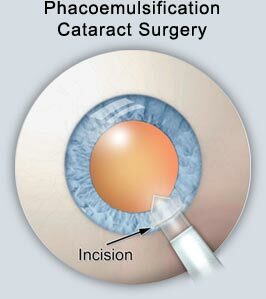 Once removed, cataracts will not grow back. But some patients may experience clouding of a thin tissue, called the capsular bag. 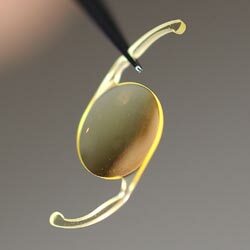 This thin tissue holds the intra-ocular lens in position. If this tissue develops some cloudiness over time, a laser is used to painlessly open the clouded capsule to restore clear vision. 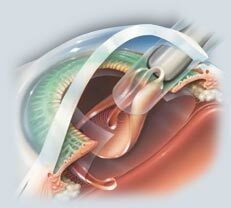 This procedure called a capsulotomy and is performed in the office of Karlik Ophthalmology. Deluxe IOLs are an option which may be appropriate for some patients. 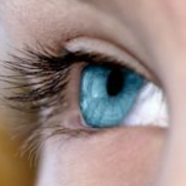 If appropriate, this option may be discussed with you by the doctors of Karlik Ophthalmology. For more information, please refer to our section discussing Deluxe IOLs.